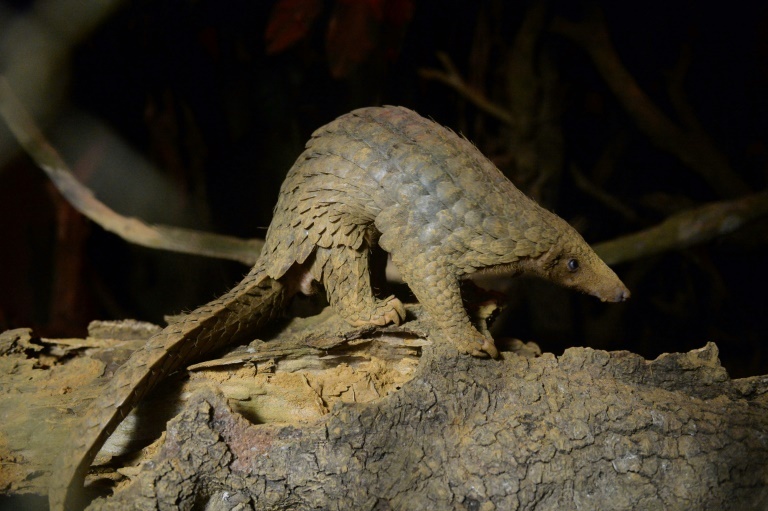 Pangolin body parts are highly valued in traditional medicine in countries including China and Vietnam while their meat is considered a delicacy. INTERNATIONAL NEWS - Malaysian authorities have made a record seizure of about 30 tonnes of pangolins and their scales worth some $2 million in raids on major processing facilities, police and environmentalists said Tuesday. The seizures also shone a light on Sabah's major role in animal trafficking - the state on Borneo island has been implicated in smuggling cases involving over 40 tonnes of pangolins since August 2017, according to Traffic.